This event is open to AALL members only. Registration is capped at 80 participants. 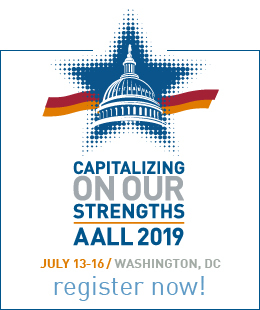 Visit the AALL Day on the Hill page for full details. 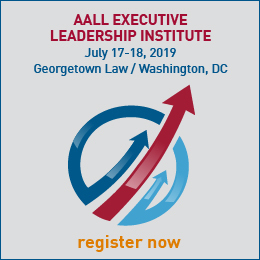 Visit the AALL Day on the Hill page for more information.